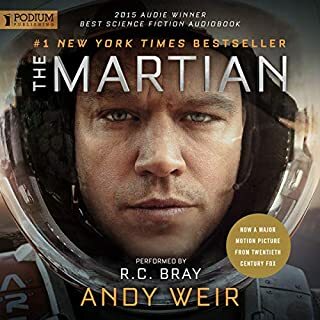 I have read this book a few times and the audiobook is just as good! The voice of the narrator is good for the book, however I do wish he had more varying voices for the different characters; I feel some characters sounded the same. But overall a great listen and won't be the only. I have bread his book at least three times now and I know that I will listen to it more than once! 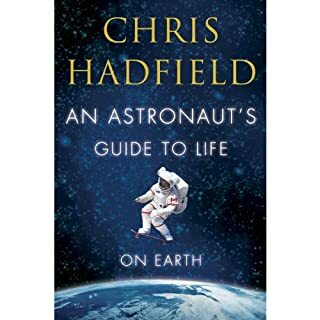 Chris Hadfield is such a great author on his life and his adventures, and he tells his story vocally really well also.